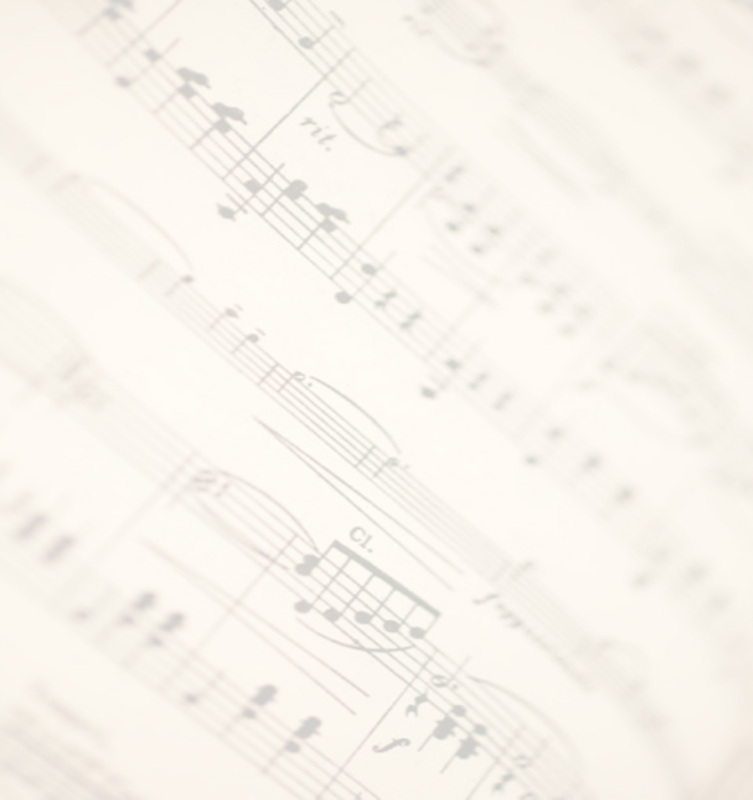 If you’re looking for high quality and personal piano tuning, piano repair, regulation and piano restoration service, you’ve come to the right place. At Moberg Piano Sales & Service Jonathan will give you the attention and personal service you’ll come to expect and enjoy. We offer the best in New Grand and Upright Pianos by HAILUN and SAUTER, Piano Tuning, Concert Tuning & Voicing, Piano Repairs, Regulation & Restoration, Accessories for Musicians, Harpsichord Rental, Tuning and Repairs, Equal or Historical Temperaments, Consultation, Appraisal and much more. 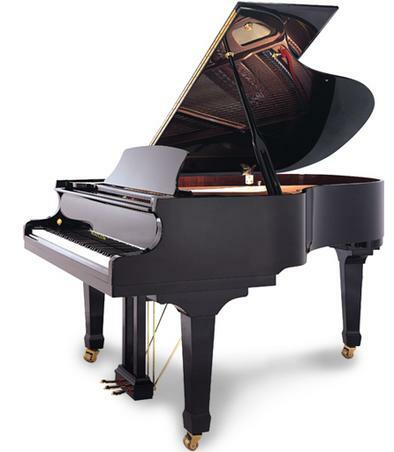 Moberg Piano Sales & Service, Milwaukee has been in service since 1976. Let me put my experience to work for you.